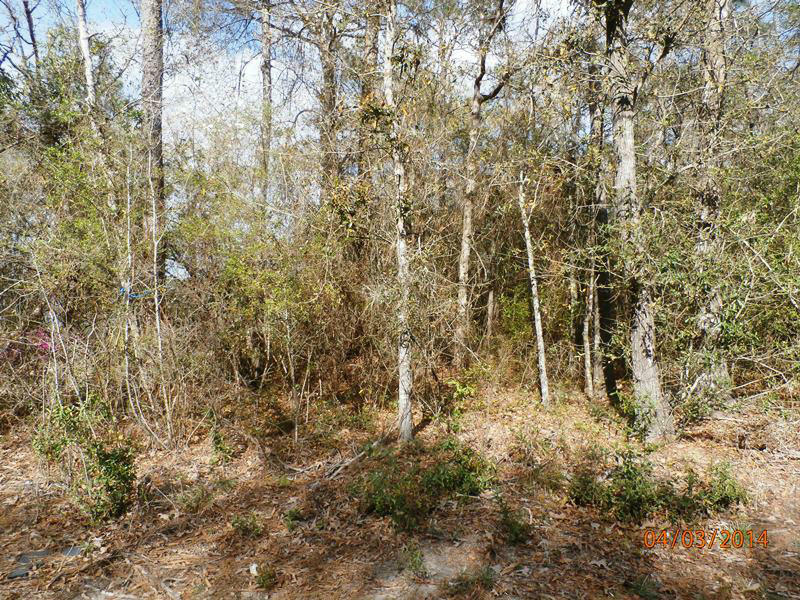 REO-This is an excellent large lot for that avid fresh water fisherman who wants seclusion and serenity. 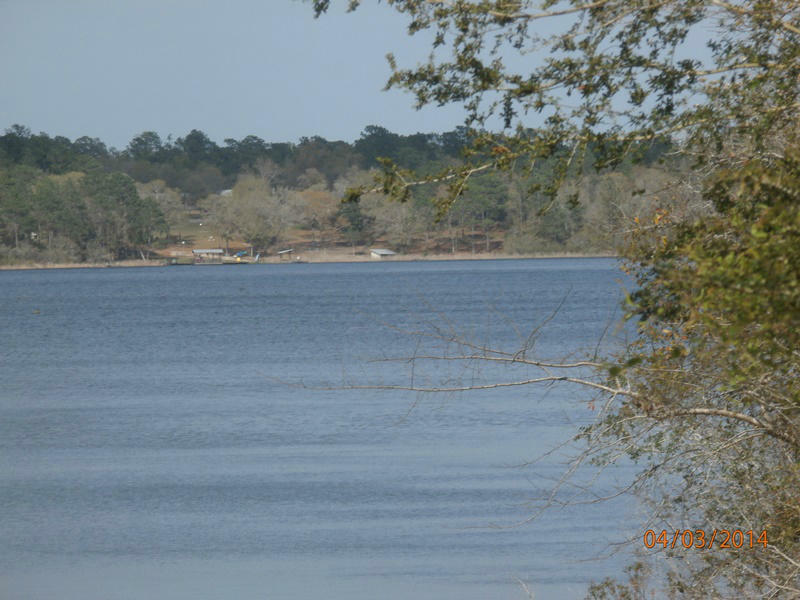 The lot is deep and sloping down to the water and finishes off with a small dock and lily pads along the bank. 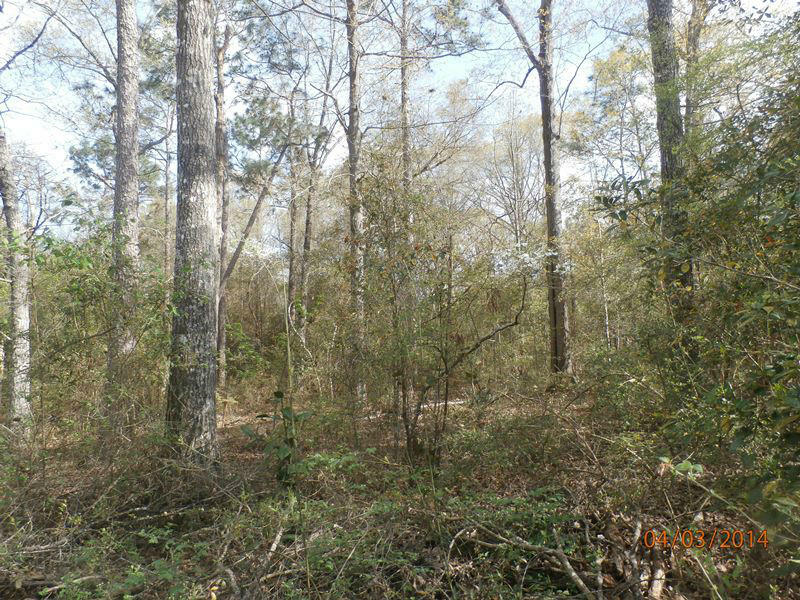 Financing is available to purchase and construct a home on this lot.